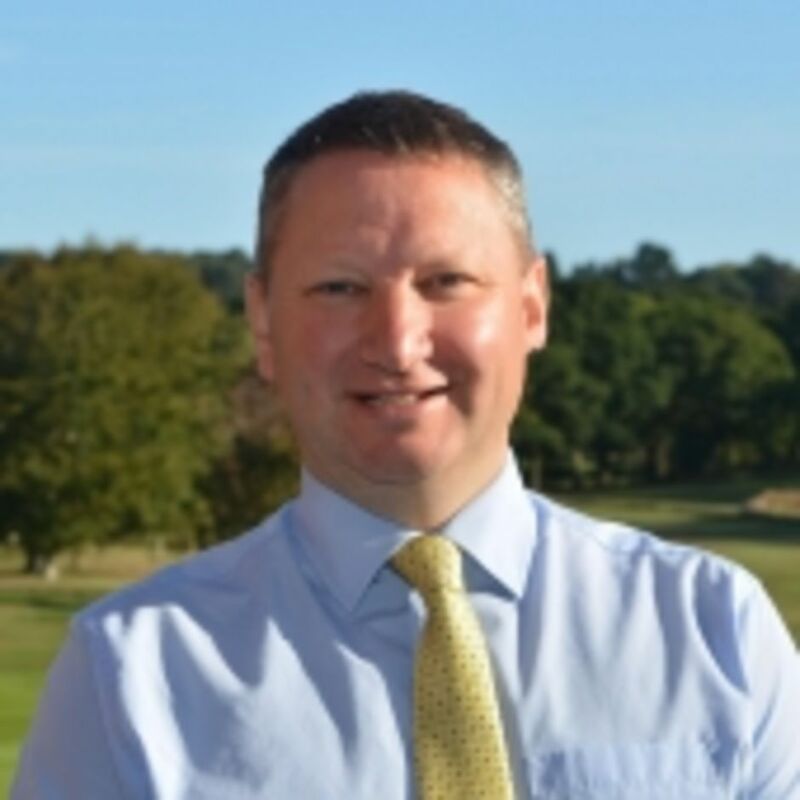 Ed began his working career as a PGA Qualified Golf Professional before starting a career in Golf Club Management at Newbury & Crookham Golf Club, where he spent nearly 5 years as Club Manager. He started in his current role in February 2015 and is enjoying focussing on ensuring Broadstone retains its excellent status and reputation while offering superb levels of service to its members and guests. Ed is married with 2 children and is enjoying his new life with his family in Dorset. Martin has been a member since 1998 and is now retired having served in the fire service for over 36 years in the London Fire Brigade and Dorset Fire & Rescue Service, with over 8 years as Chief Fire Officer of Dorset. He lives in Tolpuddle with his wife and two sons, both sons being single figure handicap golfers at Broadstone and his wife playing her golf at Sturminster Marshall. 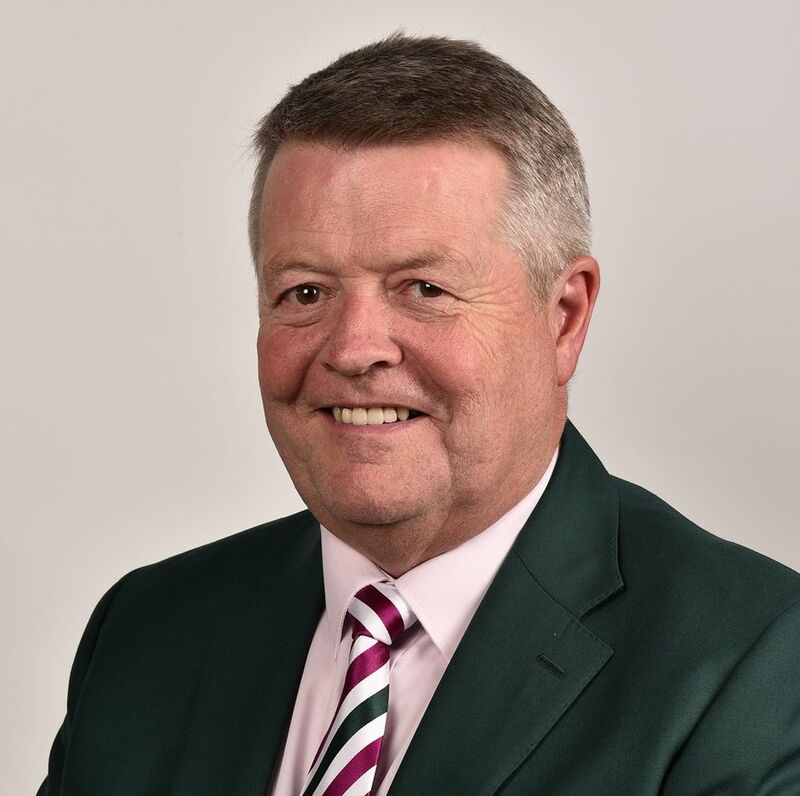 Following the 2018 AGM, Martin was elected as Chair of the Committee and was re-elected after the 2019 AGM. In his professional life, Dave was employed by Lloyds Bank for some 38 years. Most of that time was spent as a Relationship Manager in the Business/Commercial Side of Banking. Since retiring nearly 5 years ago, he has been heavily involved with DCGU, currently serving as Junior Secretary, overseeing Boys Junior Squads from age 12-18. 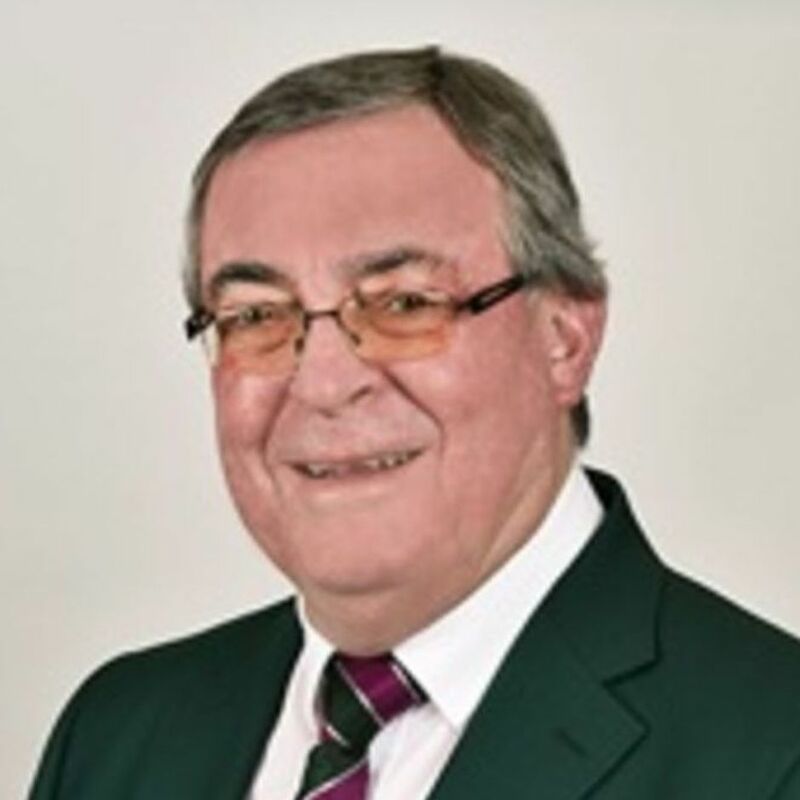 Having been a member for over 22 years and serving as Club Captain in 2018, Dave uses his business and banking experience from Lloyds and his golfing knowledge from working at a county level to ensure the club's finances are run in a professional manner. 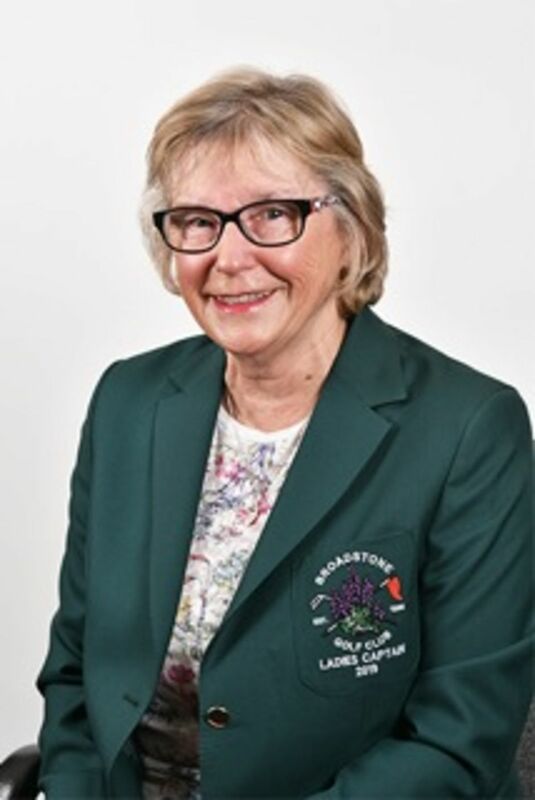 Debbie joined Broadstone in 2010, spent four years on the ladies committee between 2013 and 2017, culminating in her year as the Ladies Captain in 2016/17. Prior to all of this, her career had involved working in Sales and Training for a major blue chip company until she moved overseas. During this time she worked for the British Council and visited many Ministries promoting the services of the English Language Centre. 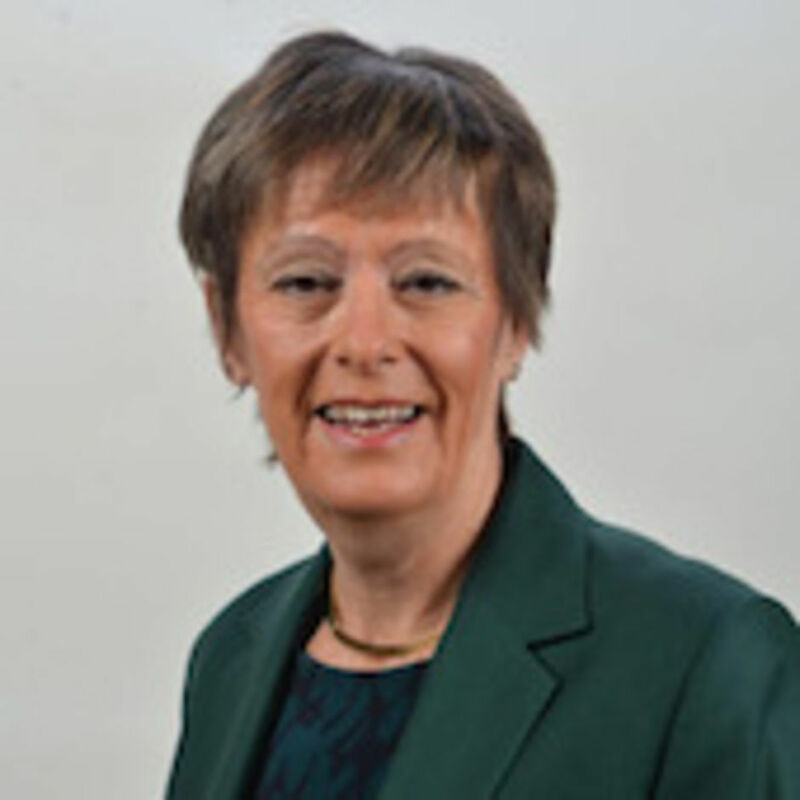 Debbie also taught English both in Oman and Dubai before returning to work in education in the UK. The last few years of her career were spent working for BMW Financial Services throughout the last financial crisis. 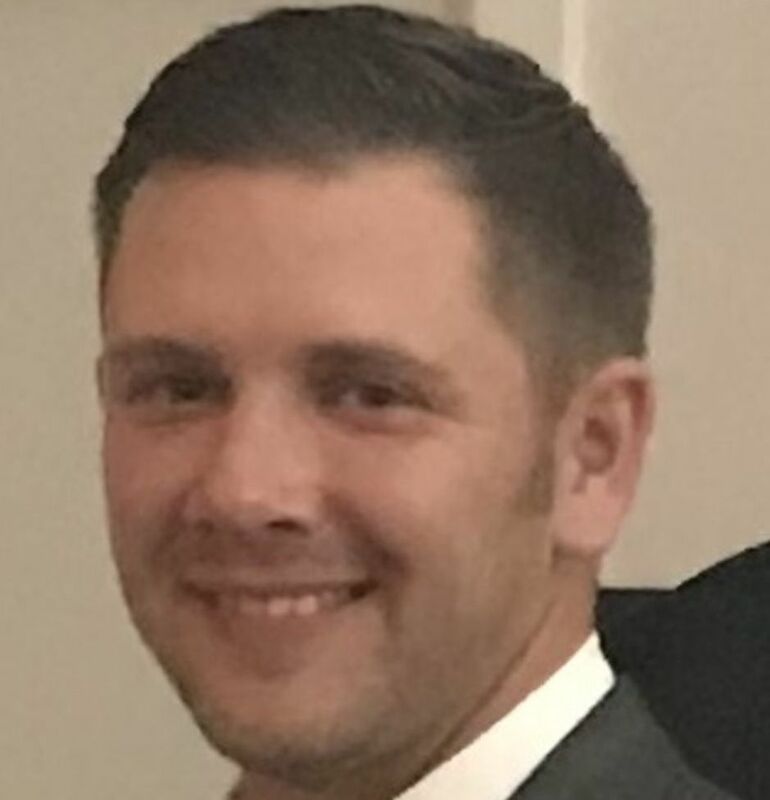 Rob has been managing the scratch team at Broadstone for 5 years now and in doing so, has got to know many of the members, especially the younger members, and they have seen how passionate he is about the club doing well and the golf course moving forwards. In his working life, he manages large teams on a day to day basis at Sunseeker, working to tight budgets but still delivering a high value product where quality in presentation is paramount, as well as driving down costs to make more profit. Returning to golfing matters, playing a lot of golf at different courses locally as well as cross other counties, helps him see where the club sits in relation to them and where Broadstone can improve to give a better experience for travelling golfers, but as importantly the day to day membership. 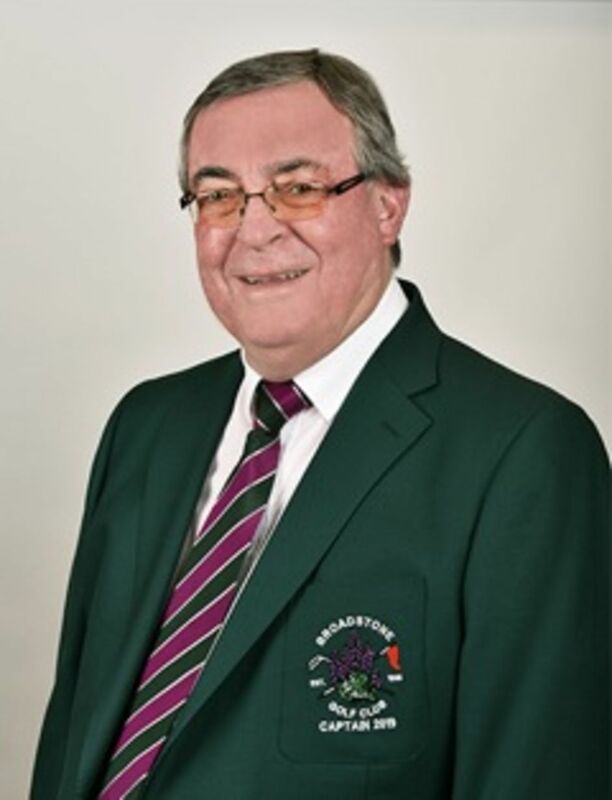 In 2017 the members of Broadstone Golf Club gave Phil the honour of being Club Captain and he is now having the opportunity of repaying them by being able to work on their behalf as a member of the committee as the club moves forward. 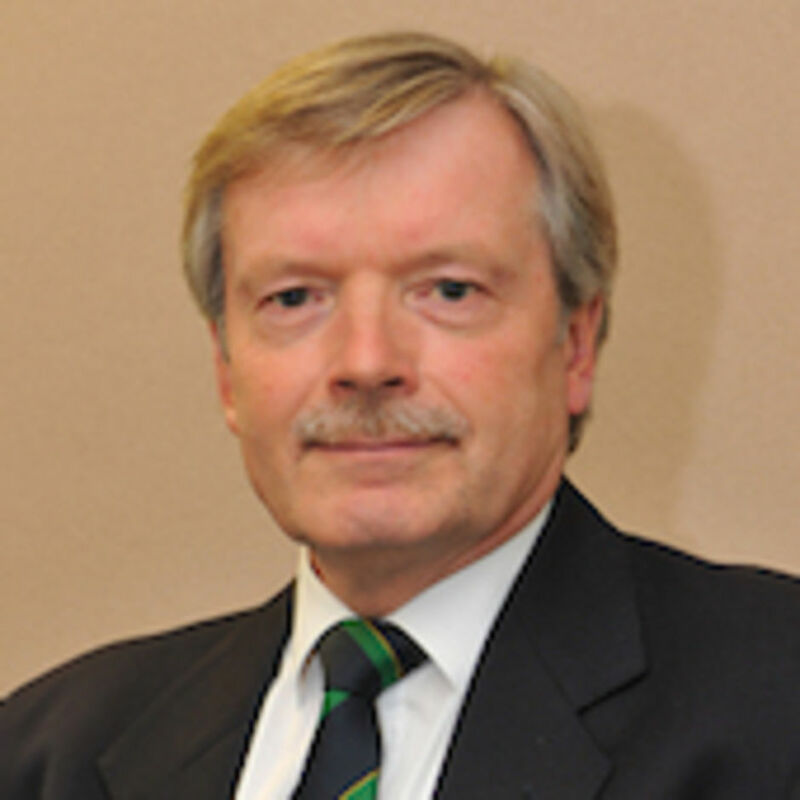 A retired Police Officer, who now works as a Forensic Collision Investigator, Phil previously served on committee from 2010 - 2016, including serving as its Chairman, and during this time helped on a number of major projects including the appointment of the current General Manager and Club Professional. Looking to the future, he is looking to assist the club in facing its many challenges as it looks to maintain its position as the premier club in Dorset. 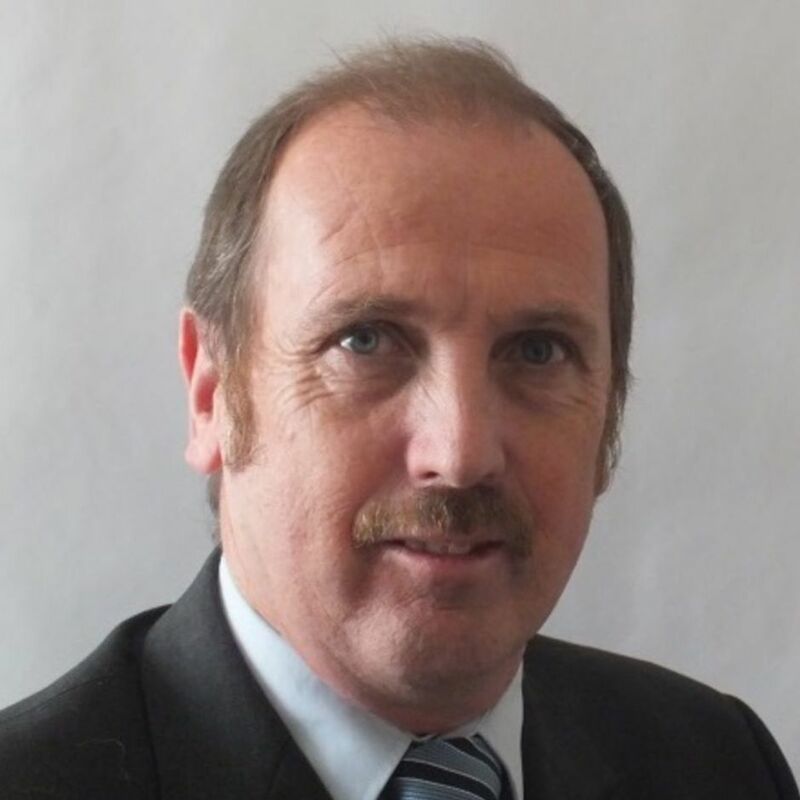 Keith is a Senior Partner in a Financial Advisers practice in Hamworthy. He has been in the financial services industry since 1982, prior to which he had 12 years in a middle management position with Ladbroke Racing. He and his parents joined Broadstone Golf Club in April 1967 when they moved down from Durham to live in Broadstone, and whilst he has been a member for 52 years, the first 20 years of his membership involved infrequent visits to play golf, due to his weekend cricket commitments. These included being Captain of Dorset Over 50’s for 6 years, but his cricket bat has now been permanently retired. Since arriving from the ‘North of England’, Keith has always lived in the Broadstone area and lives within walking distance of the club with his wife, Alison. He has 2 children and is now the proud Grandfather of 2 Grandsons. He captained both The Don’t Worry Golf Society in 1984 for one year, and the Bournemouth Sports Club Golf Society for two years in 1992 and 1993 and is also a member of the Hazards Golf Society. In his year of office, he is very proud to be the oldest Club Captain that Broadstone has had, and the only Club Captain to have had his Mother as Ladies Captain previously – Connie Balmer was Ladies Captain in 1974. His great affection for Broadstone Golf Club is highlighted by the fact that even after all those years of playing the course, he cannot wait to play the course again as every round is so different! !